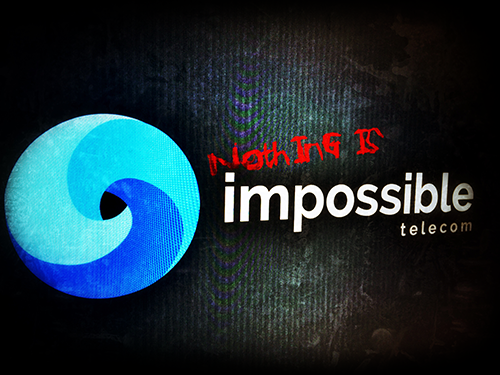 Impossible Telecom are the disruptive telecommunications experts. We provide strategic, technical and commercial consultancy to some of the world’s most innovative telecoms companies. The future of mobile network services. API-driven MVNO platforms, value-add mobile network services, fixed-mobile convergence, and more. Impossible Telecom have the expertise to advise, build and manage your mobile network offering. 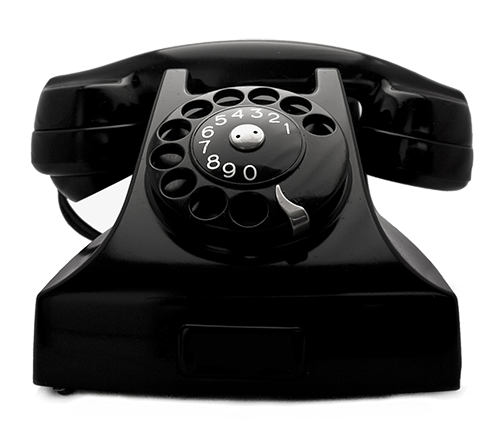 Next-gen PSTN & VoIP, the fixed line lives on. 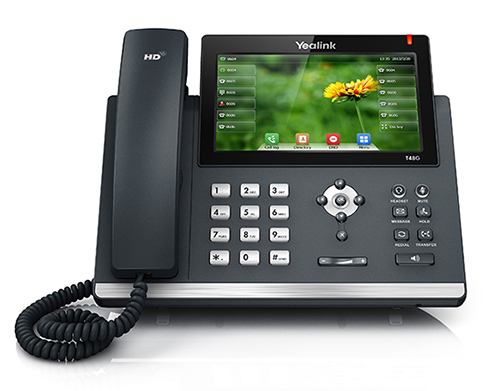 We've built a multitude of VoIP platforms ranging from multi-tenant hosted business PBX systems to a cloud-based mobile VoIP app with a global footprint and over 5,000,000 minutes per week. We also develop our own products such as Port2Sip & Impossible Voicemail. We're specialists in, and supporters of, open source telephony packages including FreeSWITCH & Kamailio. We use our position in the industry to seek opportunity and connect the right people & technology to create amazing things, both for ourselves and our clients.